Landon Spradlin’s blistering guitar solos come through no matter what style of blues he is playing. From the Louisiana delta to B.B. 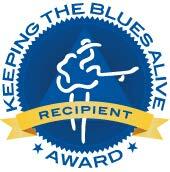 King’s in Memphis, from jamming in Texas to recording sessions in London, his throaty, gut-wrenching vocals, songwriting, and guitar work communicate the heart and soul of the blues like few musicians can. No More Blue Mondays, recorded with members of Eric Clapton’s band and originally released in 1995, is available now. 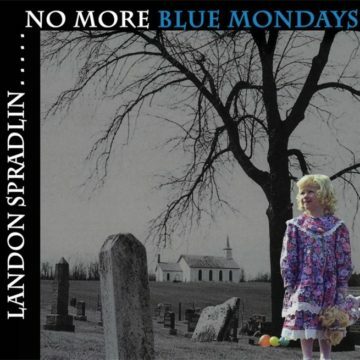 Spradlin has shared his musical gift with countless fans over the years, playing on street corners, in bars and music houses, at festivals and churches, and even at Madison Square Garden in New York City. 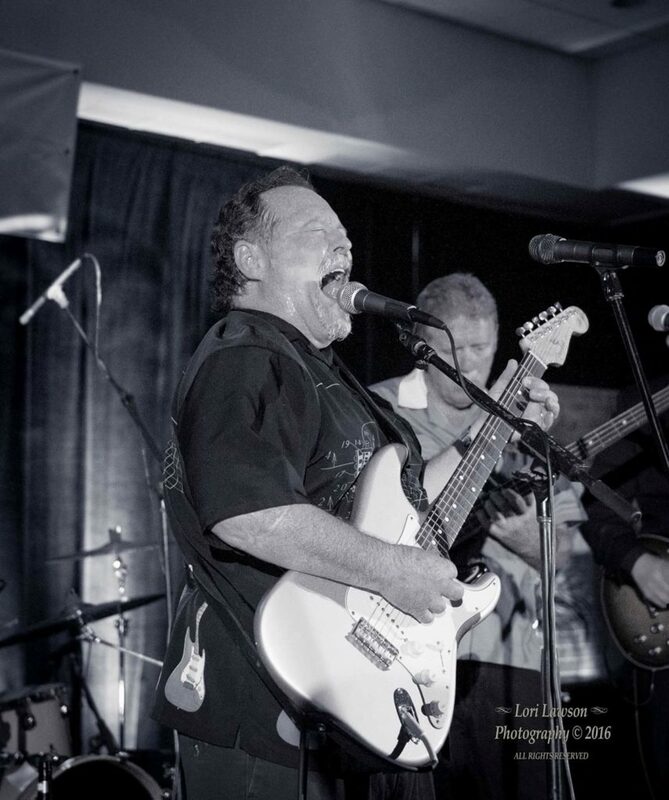 He has been a featured artist at the International Guitar Show, in Dallas, for many years and has shared stages with The Kentucky Headhunters, Lee Roy Parnell, Anson Funderburgh, Buddy Whittington, Rick Derringer, Cyril Neville, the Nighthawks and many other artists. Spradlin and his band won the Piedmont Blues and Preservation Society’s Blues Challenge in 2009 and went on to represent the society at the International Blues Challenge in Memphis, where they made quite an impression. For Spradlin, being soulful isn’t limited to a specific sound; rather, it’s simply a natural part of who he is. His guitar playing and his voice, deep and full of emotion, are powerful in a soul-stirring way. No More Blue Mondays is definitive proof that he belongs in the company of the greatest artists the blues genre has to offer.